Jack digital antenna, and more! 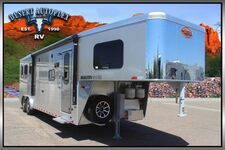 Outside 12V LED TV (See floorplans), and more! Color back-up camera, and more! Flip-up countertop extension, and more! Black-out roller shades, and more! LED lighting throughout, and more! 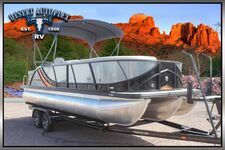 Aluminum running boards, and more! 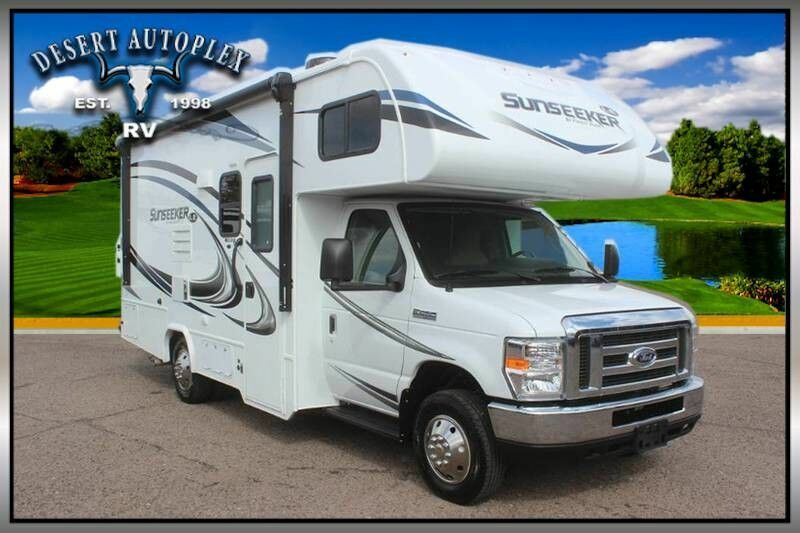 You do not miss your chance to own this stunning 2018 Forest River SunSeeker 2290S Single Slide Class C Motorhome! 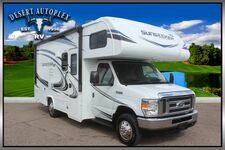 Financing is always available on approved credit, so HURRY and call us toll free at 1.888.385.1122 today! 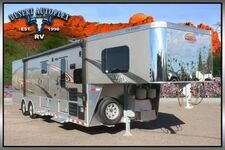 You're going to want to call us quickly, because this amazing motorhome will not be here for long!